for up to 70 washes. Repellent, or Avon Skin So Soft Bug Guard Plus Expedition. 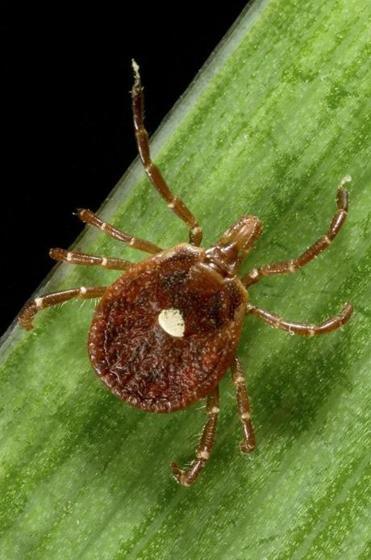 in a dryer, which kills ticks.